We offer a new approach to dentistry in a calm, spa-like environment. We are a small boutique dental office in Plantation, FL that specializes in personalized, high quality patient care using state of the art technology in a calming, spa atmosphere. to achieve your perfect smile. 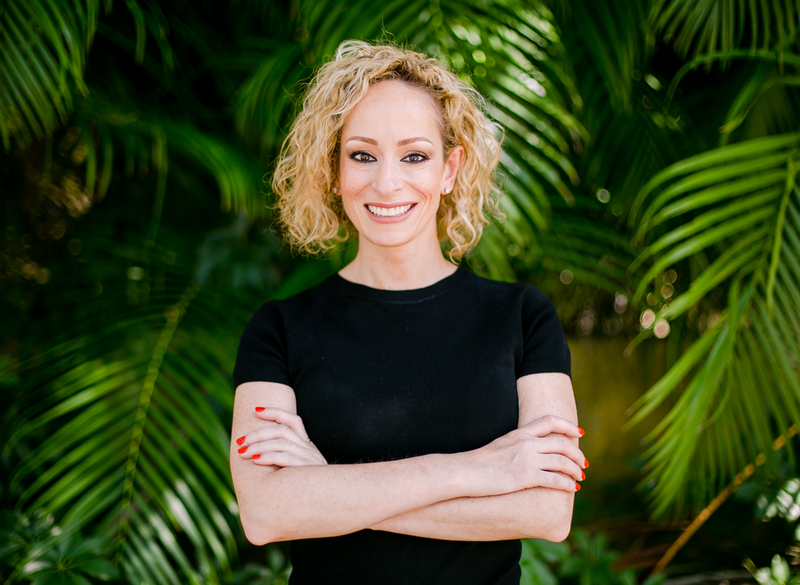 Dr. Lisa Ginzler recently relocated, from her upscale offices in New York City to Plantation, FL, launching LG Dental Studio. She takes great pride in getting to know her patients, being sensitive to their needs and ensuring they are comfortable at all times. Confidence starts with a bright, healthy smile. Come see us today!